The compact design enables better patient access and increased mobility. New generation systems need to provide comfort and support for patients. Experience the highest image quality with the lowest dose by pulsed x-ray scanning technology. improved high spatial resolution at potentially reduced dose. offers excellent visualization of bone and joint morphology. 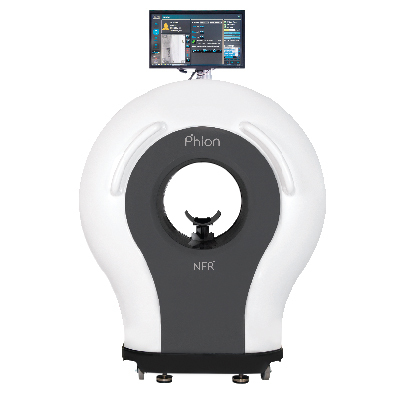 a lower patient dose by using a pulsed emission and rapid scanning.